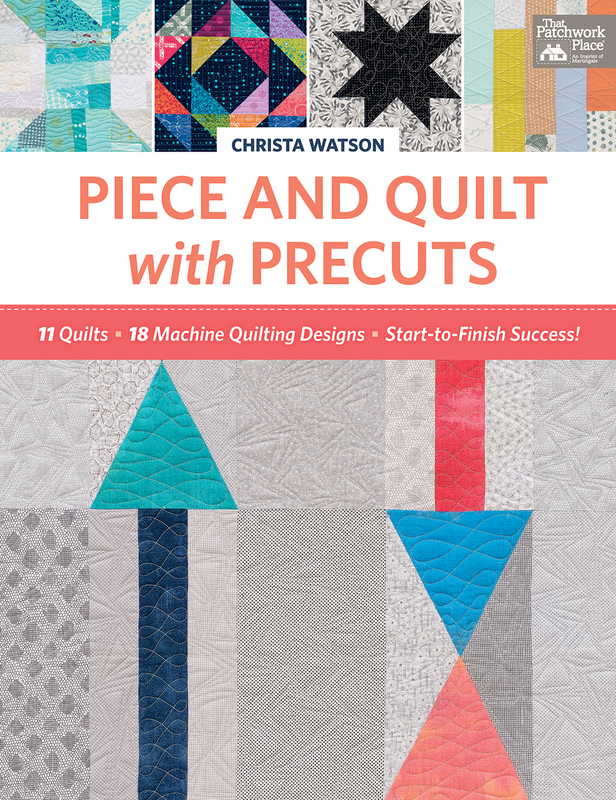 This book is a perfect segue to Pat Sloan's Teach Me to Make My First Quilt book I reviewed in my previous post. Christa Watson's Piece and Quilt with Precuts, published by Martingale, presents eleven quilt patterns made with precuts: they are beautiful, fast to make and teach you to use already cut or leftover fabrics. 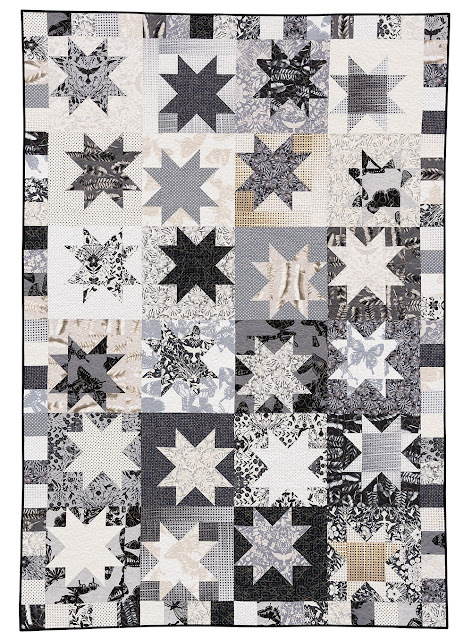 Christa is well known in the quilting community as a prolific machine quilter and, naturally, Piece and Quilt with Precuts is divided into three sections with quilt patterns and instruction on how to machine quilt each project. 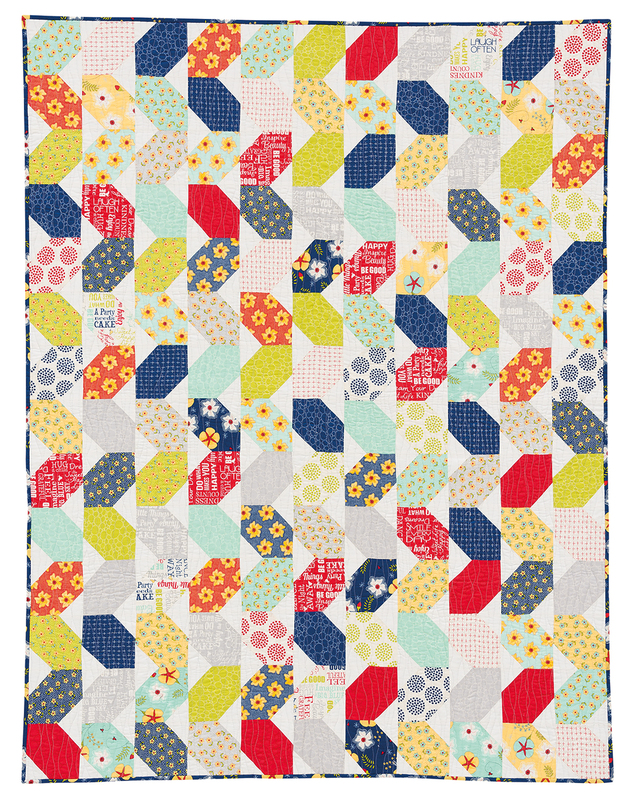 Beginning with walking foot quilting, moving into free-motion quilting, and finally combining the two techniques you will feel totally at ease with precuts and machine quilting your own projects by the time you get to the last quilt. Before you go into a trance with the humming of your sewing machine as it stitches your masterpiece, take a minute to read the Working with Precuts chapter. 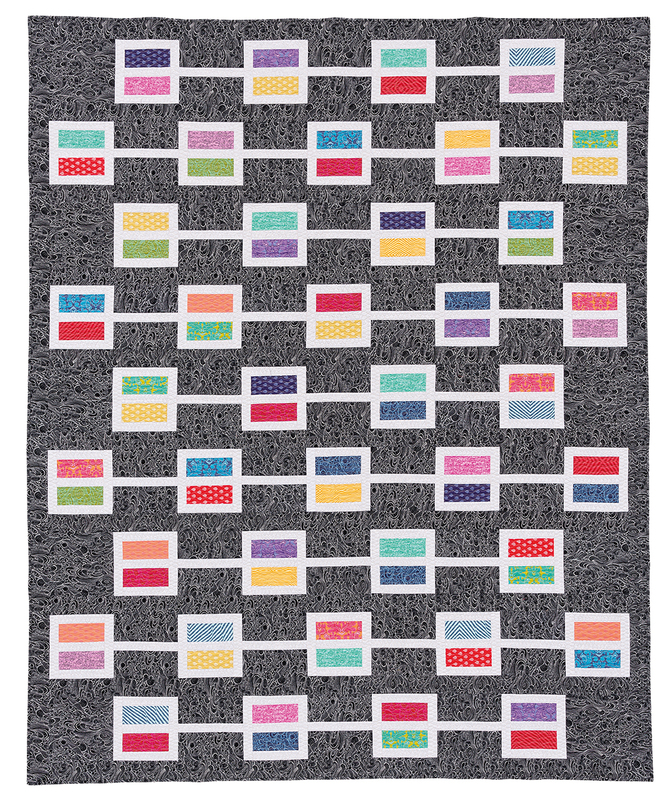 In it, Christa walks you through the different types of precuts, how to combine them for optimal composition, how to stitch them quickly, and how to press them. The chapter How do I quilt it? explains all you need to know about quilting thread selection, managing the quilt bulk as you quilt, the best machine features for quilting, and how to tie off threads for a perfect finish. I love the tips Christa gives us throughout the book. 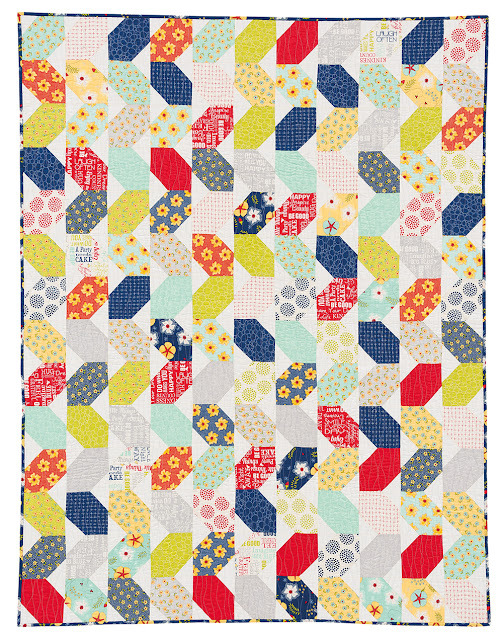 I learned how to ensure scrappy binding seams don't end up in a corner of the quilt, how to successfully cut directional prints, and how to avoid chopping off triangle points. The quilt photographs in this post are my favorites! Check out Piece and Quilt with Precuts and let me know your favorite designs. I need to catch up on my work which has been piling up due to my trip to Brazil. Otherwise, I would be running to my studio now to make Squiggles! Parabéns, sucesso e muitos projetos para realizar.